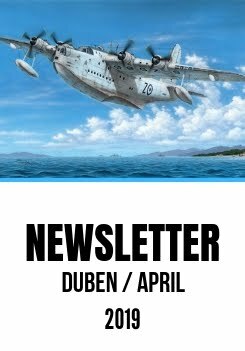 October 2017 saw the release of our 1/72 Biber Midget Submarine kit which is a nice little model, no doubt about it indeed, but what one needs to get his submarine anywhere near a stretch of water? Yes, you have nailed it, a trailer. 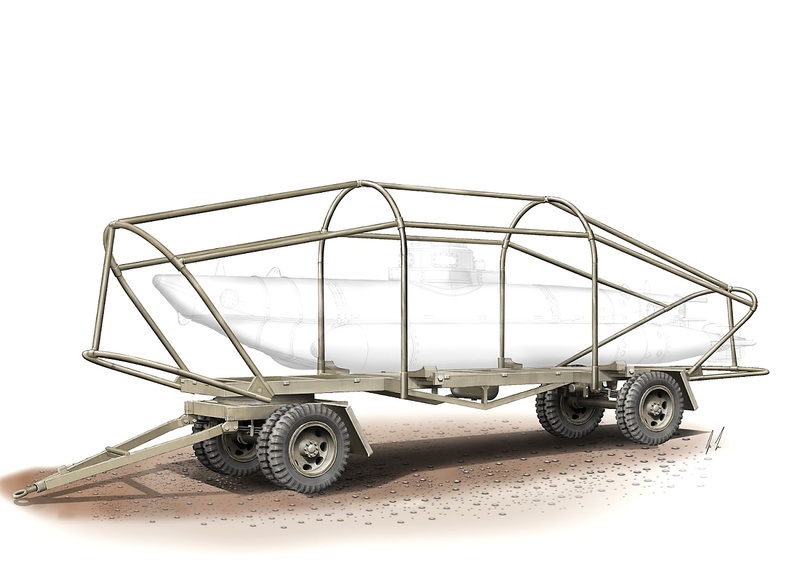 And that is also what the Germans had and used during the war, wheeled trailers underneath their Biber subs. So, we decided to follow the suit and make for you a model that you could add to your Biber. The model, whose boxart we have attached below, was completely 3D designed and the moulding tools were produced using our CNC milling machines. You may expect the model this December in Special Armour range, cat.no. SA72018.